I am a Trainee Solicitor in the property department at David Gray Solicitors. I started my training contract in March 2018, as part of my training I have enjoyed seats in a variety of departments before moving to the property department. I undertake private client work including wills and all residential conveyancing including buying and selling a property. I graduated from Northumbria University in 2016 with a 1st Class Masters in Law as well as an exemption from the Legal Practice Course. 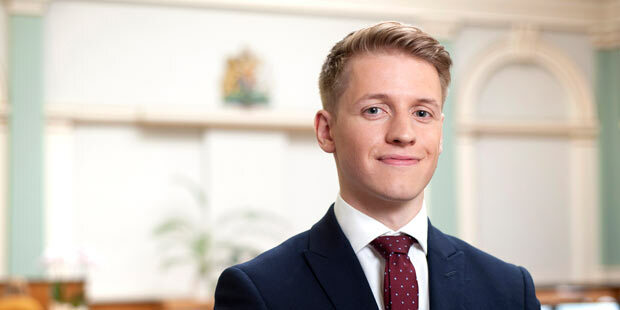 Prior to joining David Gray Solicitors I gained experience at the Citizens Advice Bureau and also the Northumbria University Student Law Office.